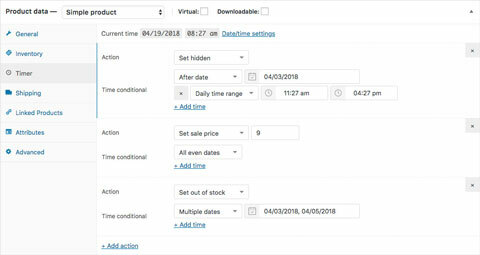 WooCommerce already comes with everything you need to bring your store online and sell digital and physical products. 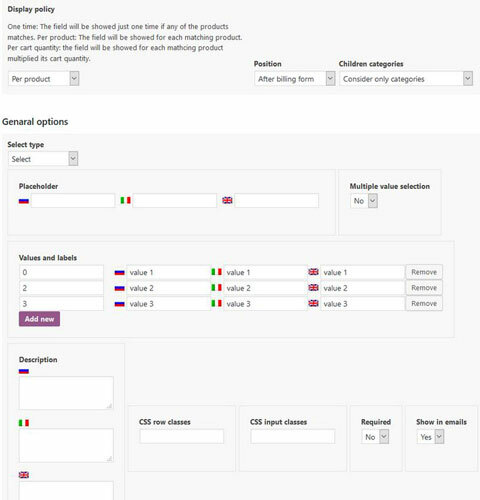 With the WooCommerce Conditional Product Fields at Checkout plugin, you can take control of products fields on your checkout page. 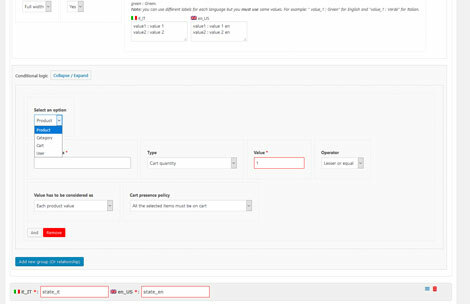 It lets you display additional fields dynamically when certain conditions are met. March 4th in Plugin Lists by Wordpress Jedi . October 25th in Wordpress Plugins by Wordpress Jedi . WooCommerce makes it so easy to bring your store online and sell digital and physical products. 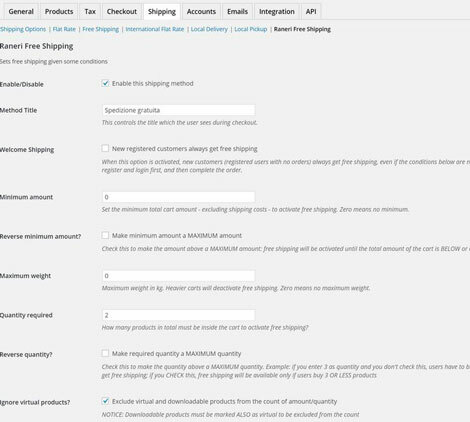 With the WooCommerce Conditional Checkout Fields & Fees plugin, you can make your checkout page smarter. 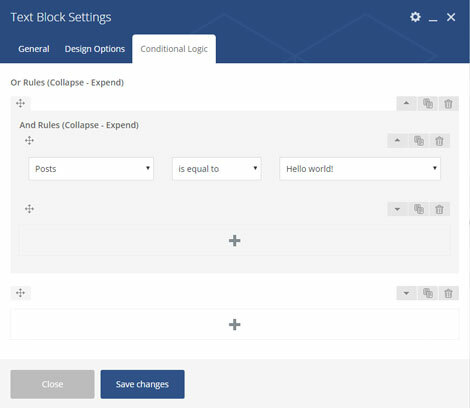 It lets admins create additional checkout fields and fees that will be active when certain rules are met. October 21st in Plugin Lists by Wordpress Jedi . March 24th in Plugin Lists by Wordpress Jedi .